OMG this stoner video of different types of stoners is hilarious! 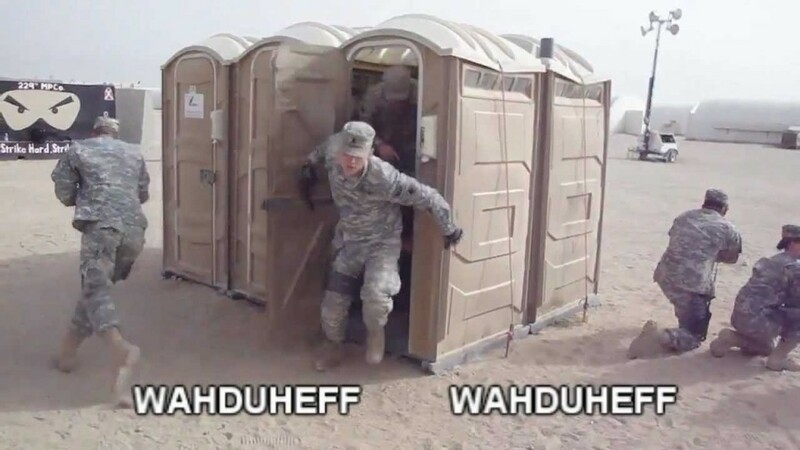 Had me laughing so hard! Dead on and to the point. 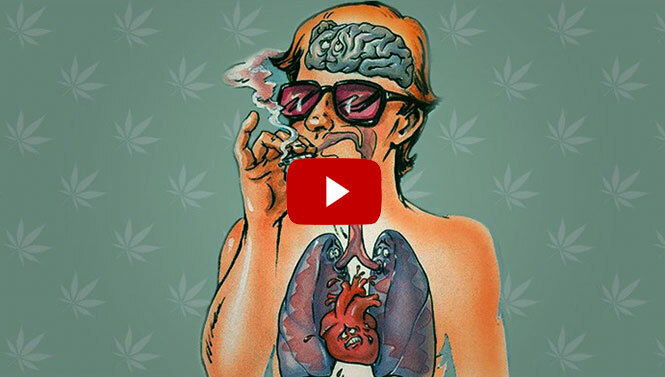 Attention Stoners, this is a MUST WATCH stoner video! I know each and every one of us stoners has at least a friend or two just like this or maybe the type of stoner is you! Can you relate? Light up that sweet kush and watch as you determine which type of stoners your friends are. Next time your in rotation with your friends I bet you’ll be analyzing each characteristic. Laugh your asses off and enjoy! Support All Stoners, Shop StonerDays! Don’t forget to check out The StonerDays Shop for awesome stoner clothing! Just click on the Shop StonerDays link above. You’re gonna love our Higher State of Mind Tees and Tanks! Stay Blazed. StonerDays is proud to present sponsored Skateboarder, Adrien Martinez, to our StonerDays Family. Adrien Martinez is from Southern California and has been skateboarding his entire life. He lives and breathes to skate, a truly remarkable individual who is unique and talented in many ways. His spirit brightens the entire room and once he hits the skatepark, all eyes are glued on him. Adrien kills it in this original skate video filmed in Upland, CA. Skate Spot locations include; the 10 Freeway, local Upland shops, and the famous Upland Skatepark. In this stoner video, Adrien is rockin’ the Higher State of Mind Men’s Rasta Tank. Stoners, don’t forget to purchase yours today in the StonerDays Shop. You are gonna love the look and feel of our stoner clothing. All of StonerDays designs and clothing are made in the USA by stoners for stoners. We are so thrilled to have Adrien aboard The StonerDays Team. Thank you again Adrien for everything, keep up the great work. Stoners Let’s blaze it up and enjoy this awesome skate video! Are you a talented Skater, Snowboarder, BMXer, Dirt Bike Rider, Surfer, or other sport enthusiast? Join The StonerDays Team and get sponsored. We are currently looking for our next talented stoner individual to bring it! Do you have what it takes? Send us your videos to [email protected] Stay Blazed. Take a breath of the fresh air and fly away with this peaceful song by Electus – Metaphysics. 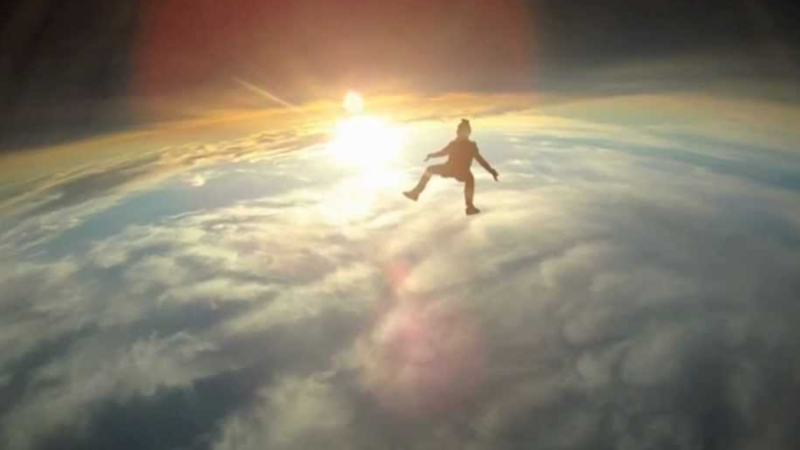 Stoners smoke some herb as you watch this amazing video, The Ultimate High of Flying. Let you mind travel along as you float in space, becoming one with mother nature. Picture yourself free falling down into the abyss of life… how your life is so miniscule compared to this huge universe. At times we take for-granted the life we where given but just look around at the beauty this world has to give. How awesome the mountains are climbing to the sky, peaking there way through the clouds and the sea spreading for miles and miles beyond the eye. Wow, we are one. Let the herb reveal yourself to a new you, Stay Blazed! Wanna show the stoner world how you smoke out? Send us your stoner pics to [email protected] Check out our fan submitted pics daily, featured on StonerDays home page. Enjoy!